The first bracket combined, Interactive (.018 or .022) and passive (.020 x .028) with clip in a Thermal NiTi variable force. Bracket design provides passive engagement to reduce friction and improve sliding mechanics. 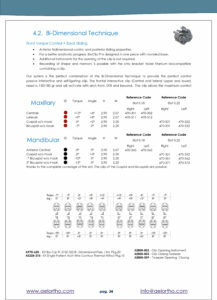 Low profile mini-twin design with rhomboid shape for simultaneous bonding and faster treatment. It is comfortable for patients. No special instruments required. They open easily with an explorer and close with a utility plier. One Slot .018 or .022 interactive for a better control of tooth. 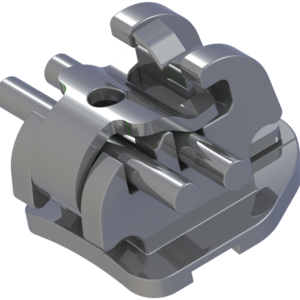 Second Slot 020 x .028 passive for a better sliding which provides a sliding potential for the flexibility of the orthodontist. 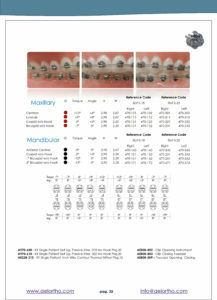 The clip is calibrated for each tooth in line with the radial area. 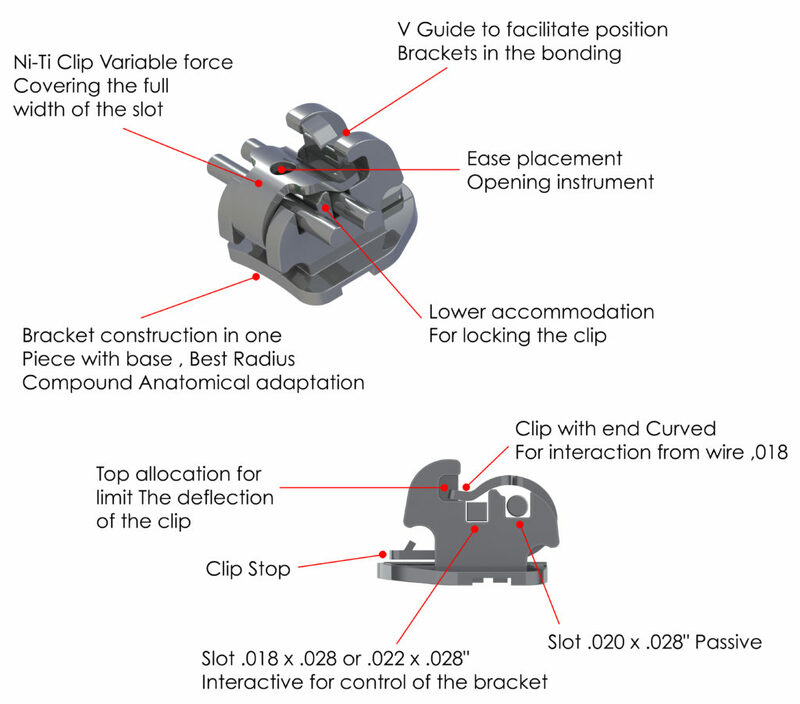 The clip handles the total intensity of the graduated forces that allows the dental biocompatible movement.